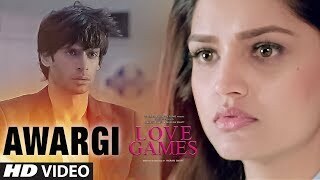 Love Games is an upcoming Indian urban-thriller film directed by Vikram Bhatt and produced by Mukesh Bhatt and Mahesh Bhatt. 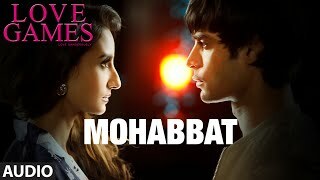 The cast of the film incudes Patralekha, Gaurav Arora and Tara Alisha Berry. It will be released on 8 April 2016.